Ascot Diamonds Dallas is a jewelry store located in Dallas, TX. We love what we do and gladly share our knowledge with you during a priceless diamond education in a warm, private setting. 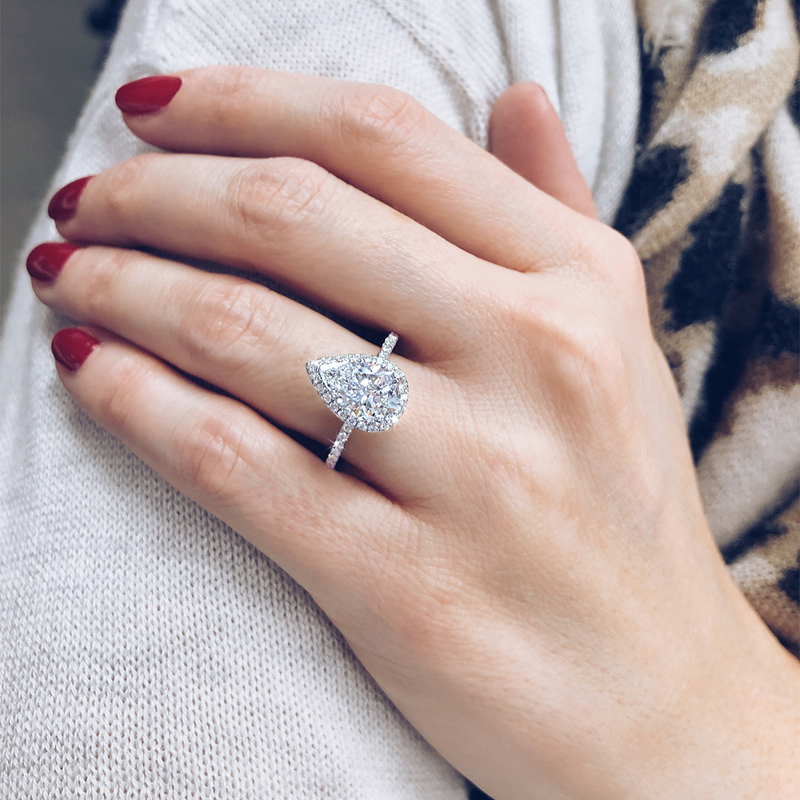 We are experts in Dallas engagement, diamond rings, and custom jewelry. Visit our showroom and compare fine cut diamonds from the largest, most carefully selected inventory in Texas. 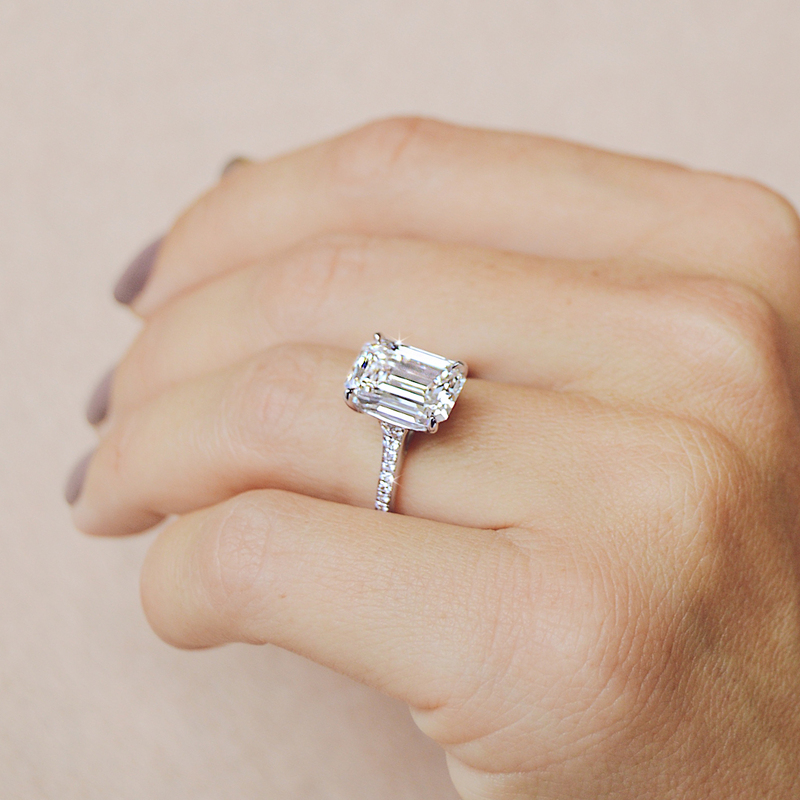 Exceptional craftsmanship is the hallmark of every diamond ring, wedding band and custom jewelry design we produce. 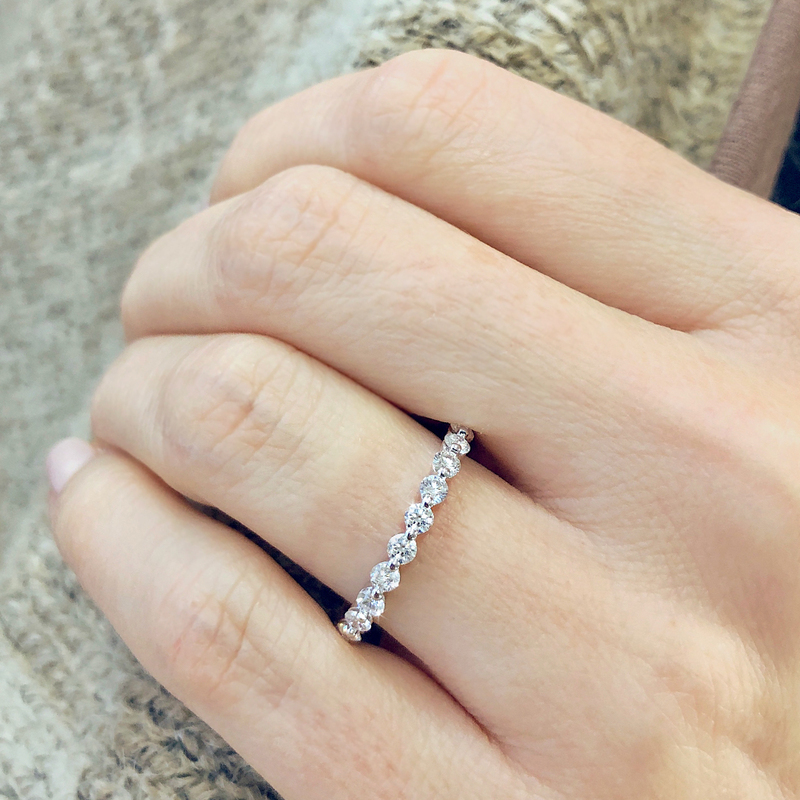 Our goal is to help clients make the right decisions as together we customize the perfect wedding ring for you and make you a customer for life. We work hard to ensure our prices are competitive with any other source. Should you find what appears to be a comparable diamond at a lower price, please call us at 1-866-382-8020 …We will either price match or explain the reasons for any difference in value. Ascot Diamonds Dallas Guarantees: Best of the Best Cut Diamonds – Ethically Sourced. South of the Keller Springs exit in Addison – North of I-635 Galleria area and south of President George Bush Turnpike HWY 190. Appointments preferred, walk-ins always welcome.